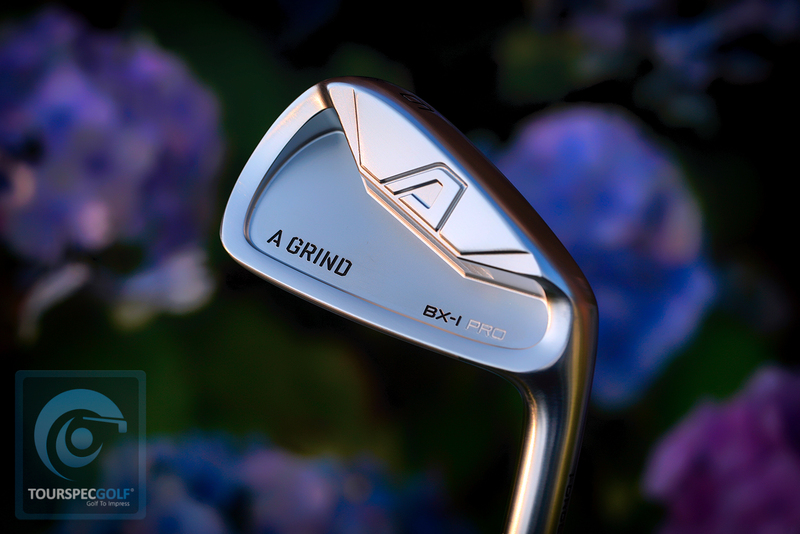 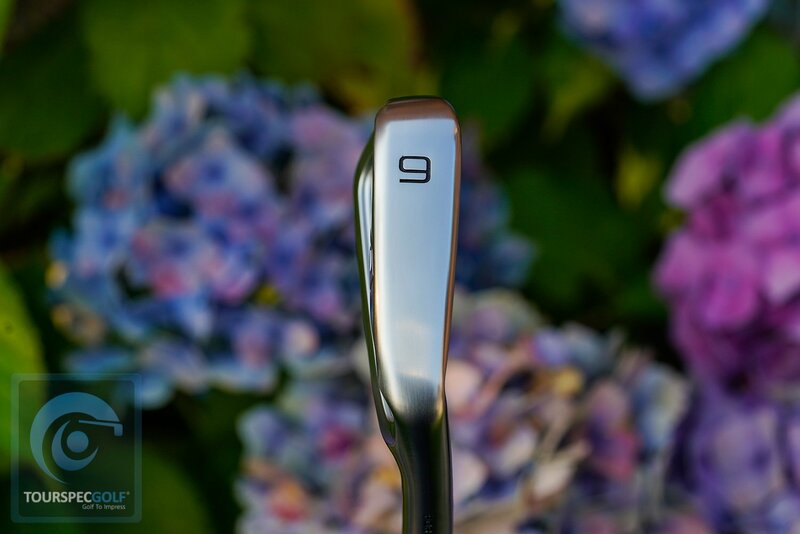 The BX-I Pro is considered a player’s iron or compact cavity yet it has stronger lofts with the PW coming in at 45*. 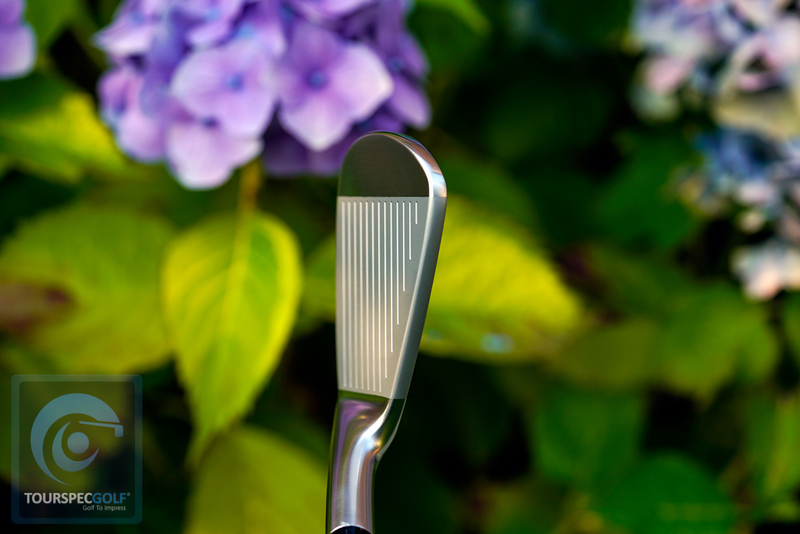 When combined with the larger more forgiving BX-I standard model the lie, loft and face progression all match up for an endless flow. 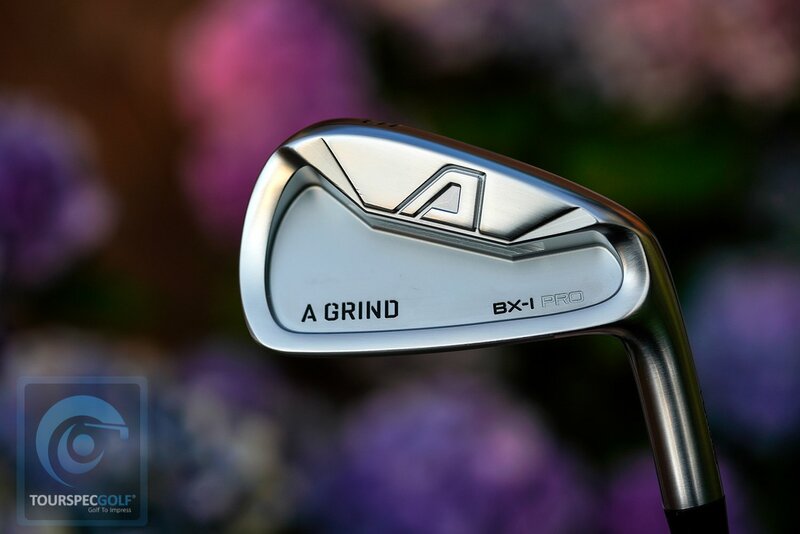 As you can see in the above pic the offset is very minimal and the top line and shape look very good at address. 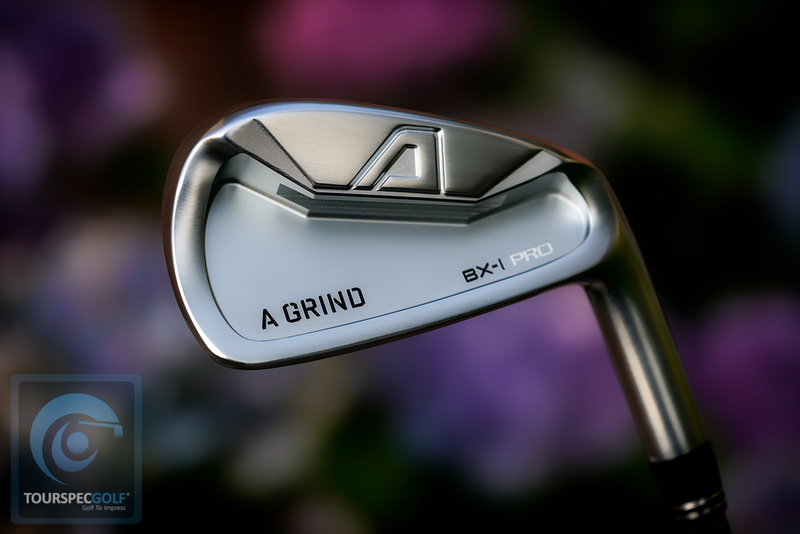 The BX-I Pro is a 1 piece forged head with a progressive undercut, doing it this way it feels soft and plays user-friendly.